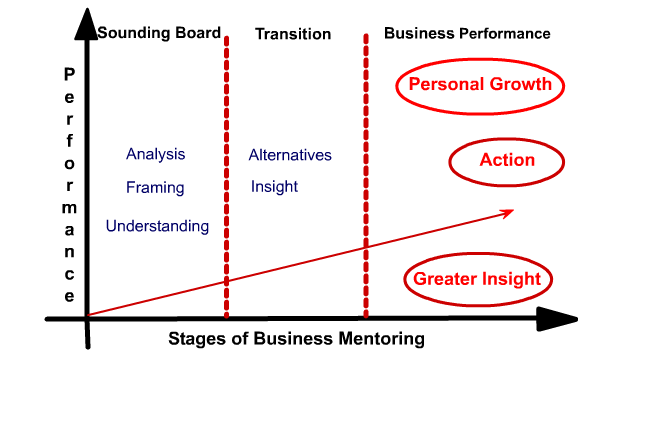 What is a Business Mentor? A Business Mentor is someone who can act as a sounding board for your ideas and plans. They bring their own unique experience of life and business and are willing to share their skills and know how with you business coaching. We select people who we know will have the experience and knowledge you are looking for. Having a Business Mentor can help you to focus, to look at your business from a different perspective. This is essential to identify strategies and opportunities for improvement and growth. The ability to listen and empathise with people. A willingness to offer encouragement, sympathy and practical advice, ideas and opinions. A respect for other people`s views and the flexibility to take these in your stride. A supportive approach, that allows others to take responsibility for their own decisions. David Cartney and Chris Cartney established International Business Mentors in October 2001, in Melbourne, Victoria, Australia. Since then we have seen numerous businesses promoting services such as Business Mentoring, Executive Mentoring, Business Coaching, Executive Coaching, Professional Mentoring, Career Mentoring, Senior Executive Mentoring, Corporate Mentoring, Business Owners Mentoring, Professional Transition Mentoring, CEO Mentoring, Business Advisors, Business Gurus, Business Development, Business Shrinks, Business Success, and many more strange and diverse names. All profess, in varying way to assist key business people improve and succeed, but the methods they use, the business philosophies they adopt and the level of skills they possess, vary enormously. At International Business Mentors we successfully mentor CEOs, Directors, Owners of Business, and Senior Executives with a view to improve performance of the individuals and the business. Business Mentoring goes further than traditional coaching. Whereas coaching is goal-oriented and has a motivational bias, Business Mentoring is far more reaching, and has much greater depth in supporting and developing the individual within their business environment. 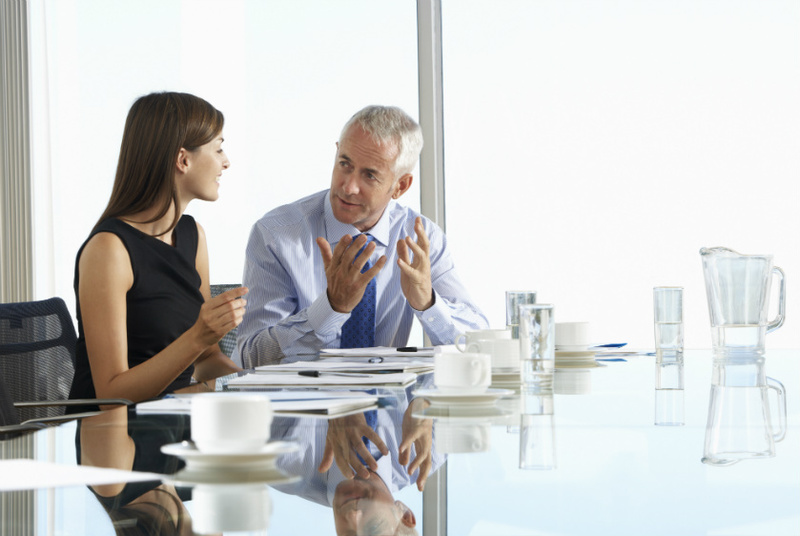 A properly devised Business Mentoring program is a proven approach to improving overall business performance. One aspect of our methodologies encompasses a balanced scorecard approach. Over time, all aspects of the business are examined and discussed. Issues such as Finances, Marketing, People, Customers, Operations, KPIs and Strategic Planning would be addressed. At International Business Mentors our services are pitched at CEOs, Directors, Business Owners, Family Businesses and Senior Executives. In most cases our mentoring sessions are on a one to one, confidential basis. On occasions however, it may be appropriate to include others, at the request of the Mentee. In some cases, key staff or other owners or directors may be invited to attend sessions when the content involves their area of expertise. In Family Businesses, other family members may need to be involved in some of the sessions depending on the circumstances and issues. Flexibility is always a key ingredient for successful mentoring. The Business Mentor will be selected for their alignment with the Mentee, the business and the key issues and challenges that are faced at the time, and in the future. Where they have gained broad business experience. And they all have critical people skills. To see those they are assisting succeed. That they have made, in order to help those they mentor. Our Business Mentors are exceptional people. When we match a Business Mentor with a Mentee, it is vital to establish all the necessary criteria in order to obtain the right `fit`. At International Business Mentors we take our own measures to ensure we get it right. This will give the Mentee confidence in his/her mentor, who will possess the skills and experiences they need but also feel comfortable personally which ensures useful and relevant exchange of information. The Business Mentoring relationship works on many levels. It can be simple and complex, straightforward and subtle – working on specific issues, creating insights, and can also be motivating and uplifting. One aspect of Business Mentoring is that a carefully matched mentor will develop the Mentee, through sharing his or her own skills and experiences. We expect that learning and developing is a life long occupation, with the mentor facilitating that process. For the Business Mentoring relationship to succeed both parties need to be committed and have an attitude of willingness. The Business Mentoring relationship is built on trust, respect, positive attitude and a willingness to improve. Each Business Mentoring relationship is different as we are dealing with unique individuals in varying businesses. Unlike some coaching programmes that follow specific and rigid steps that are delivered by people trained but not necessarily experienced, the programme and methodologies adopted by International Business Mentors are flexible and delivered by experience professionals. The reasons why people need a business mentor are many, and it is vitally important the key issues are addressed first. In time all aspects of the business will be examined, but there will always be the need for specific expertise. Business Mentoring can, in some instances, be a cost effective alternative to an independent non-executive directorship. A consultant`s role is “hands on” within the organisation, supplementing in-house expertise. It is usually carried out on a one off basis, and is more appropriate for larger companies. A counsellor tends to focus on the personal aspects of behaviours and emotions within the work and social environment and can help with motivational dysfunction and improve behaviour. An International Business Mentor listens to you, and helps you to think outside the square, considers the business and your self in a holistic fashion, which brings you greater insight. The Business Mentor helps you to solve business problems, which improves business performance, and the Business Mentor facilitates your personal development using their skills and experience.